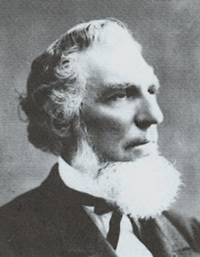 Discourse by President Daniel H. Wells, delivered at a Special Conference Held at Brigham City, on Saturday Afternoon, Aug. 18, 1877. Remarks by President Brigham Young, delivered in the New Tabernacle, Salt Lake City, May 10th, 1868. Remarks by President Brigham Young, delivered in the New Tabernacle, afternoon, April 8, 1868. 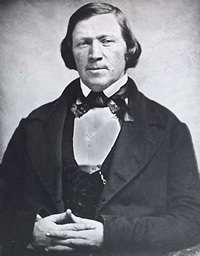 Remarks by President Brigham Young, delivered in the New Tabernacle, April 6, 1868. Remarks by President Brigham Young, delivered in the Tabernacle, Salt Lake City, March 29th, 1868. Remarks by President Brigham Young, delivered in the Old Tabernacle, Salt Lake City, February 16th, 1868. Remarks by President Brigham Young, delivered at Provo, Saturday, February 8th, 1868. Remarks by President Brigham Young, delivered in the Old Tabernacle, Salt Lake City, January 12th, 1868. Remarks by President Brigham Young, delivered in the Old Tabernacle, Great Salt Lake City, December 29th, 1867. Remarks by President Brigham Young, delivered in the Old Tabernacle, Great Salt Lake City, November 17th, 1867.